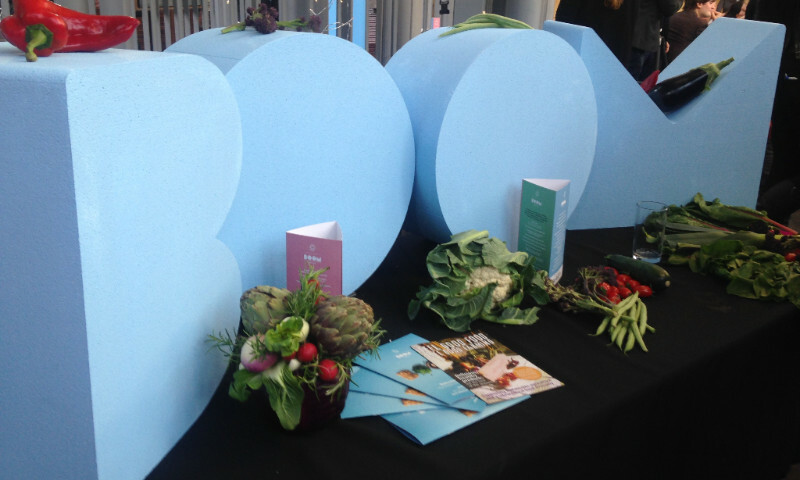 A big thank you to all our members, customers, suppliers, staff, board members and volunteers. Your support this year has, as always, been invaluable. 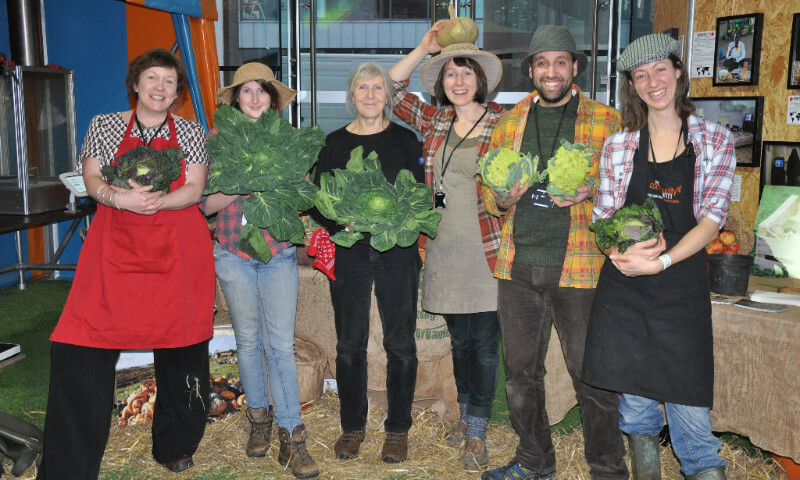 The Community Farm was named Best Box Scheme in Soil Association's BOOM Awards. 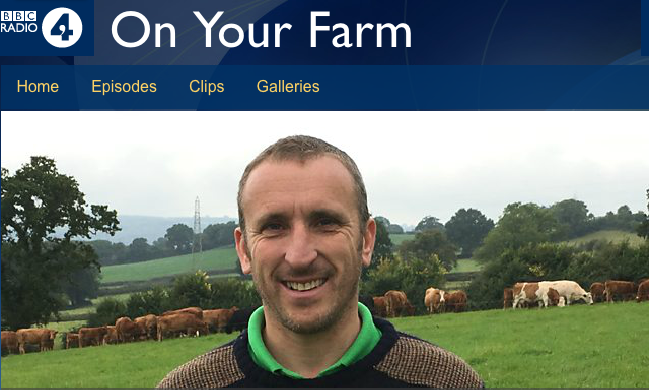 An episode of BBC Radio 4′s On Your Farm was dedicated entirely to The Community Farm. If you didn't hear it at the time it really is worth a listen. 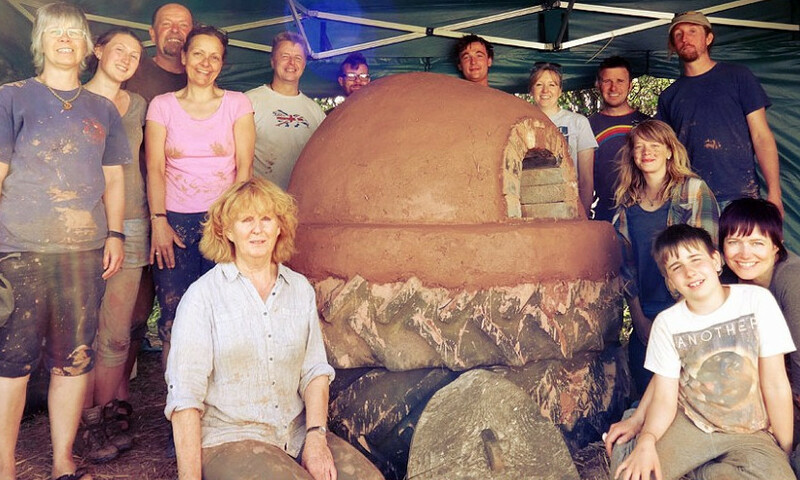 As a treat for our volunteers we organised a cob oven building workshop. 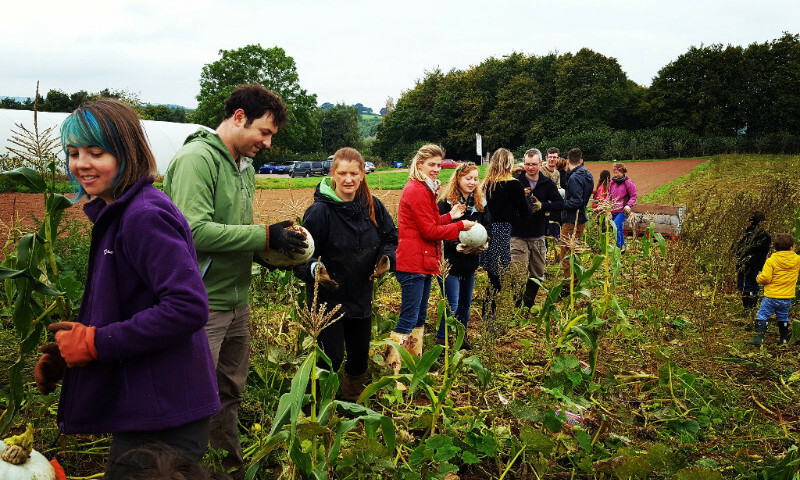 With the help of Earthwise, we took over @Bristol for the day, teaching children about soil, planting broad bean seeds and cooking with seasonal vegetables. 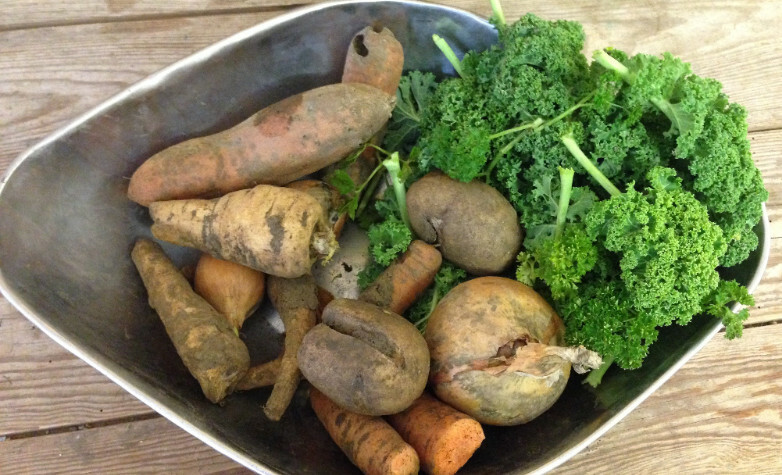 Our new Veg on the Edge bags have been helping us reduce food waste even further while maintaining the excellent quality of our vegetable boxes. 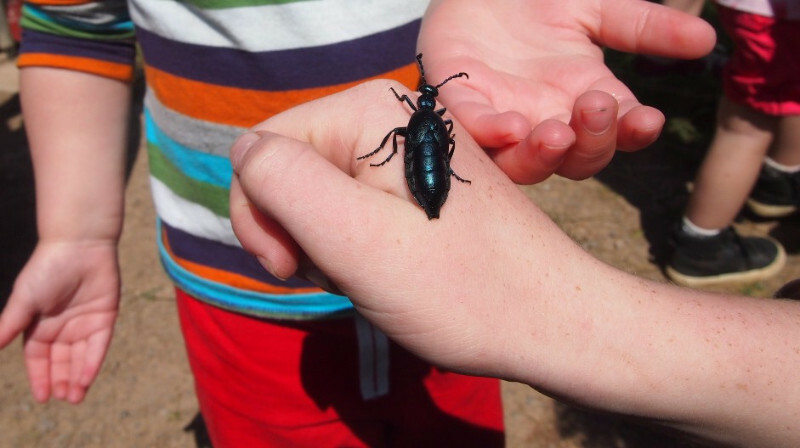 During Earthwise’s Field to Fork Cookery Day we found a Violet Oil Beetle! 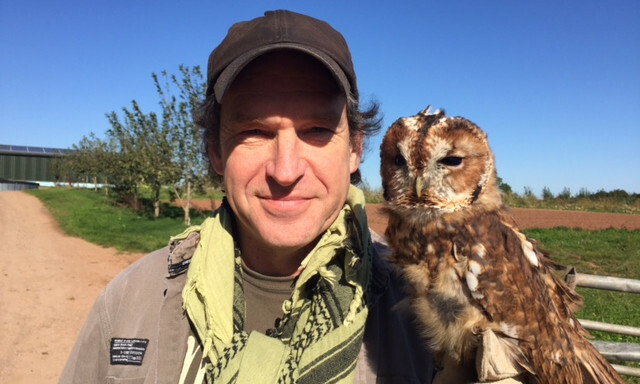 We hosted an Owl Prowl with conservationist and BBC presenter Chris Sperring MBE. 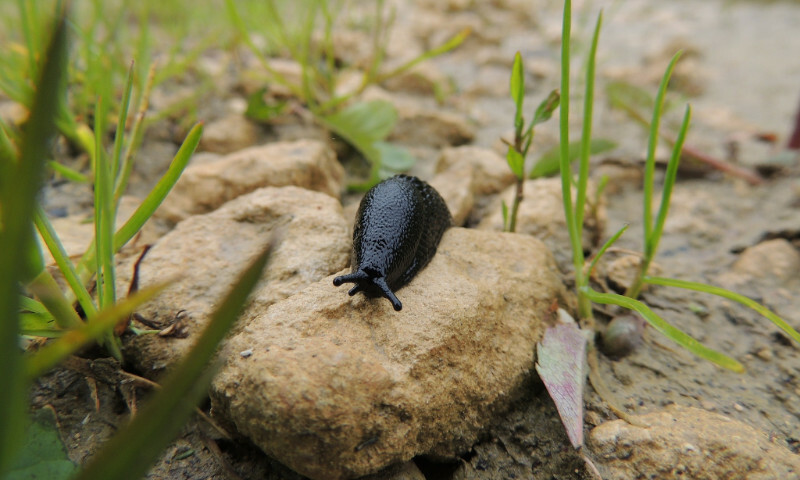 Locally sourced poet, Matt Harvey, summed up our ill-feeling towards slugs. We hired a new Volunteer Coordinator to help expand our volunteer programme. 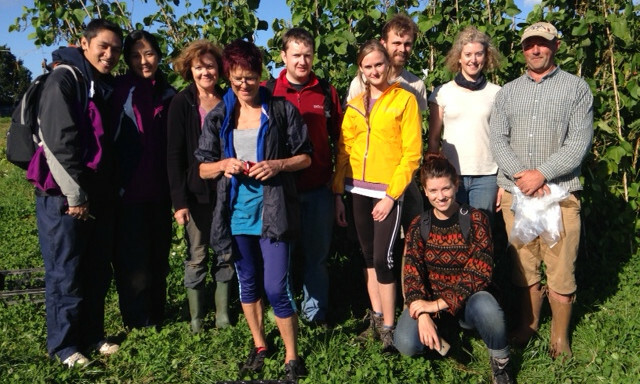 Local companies have been getting to know the farm and supporting our work through our Adopt-a-Crop scheme. Looking back, it was a pretty good year for growing. 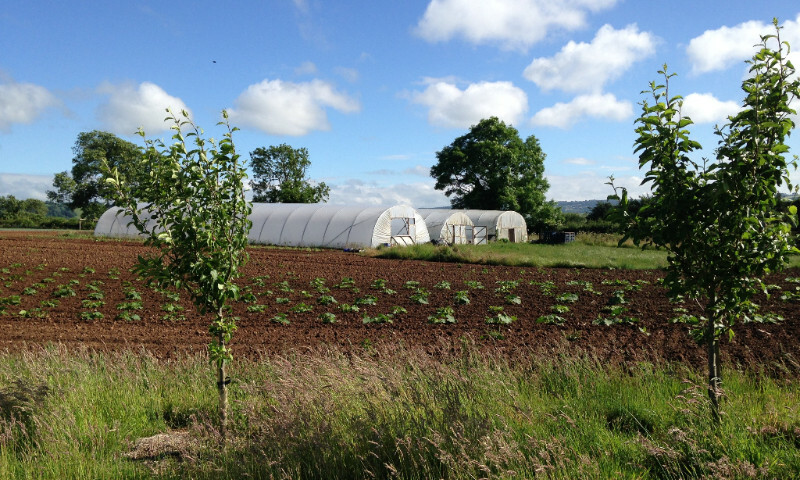 Copyright © 2016 The Community Farm, All rights reserved.